The brand was established in 1997 by Helen Read which offered plus-size clothing for women of this specific segment. Since then, it has grown by leaps and bounds with the expansion of more branches around Malaysia as well as into Singapore too. Ms READ has a very strong focus in its own target audience. By offering fashion which is trendy, contemporary and fashionable for women who are in the 12 to 24 sizes, Ms READ has appealed extremely well in this segment. As such, it builds its reputation as the leading and one of the few brands that cater fashion to its customers. 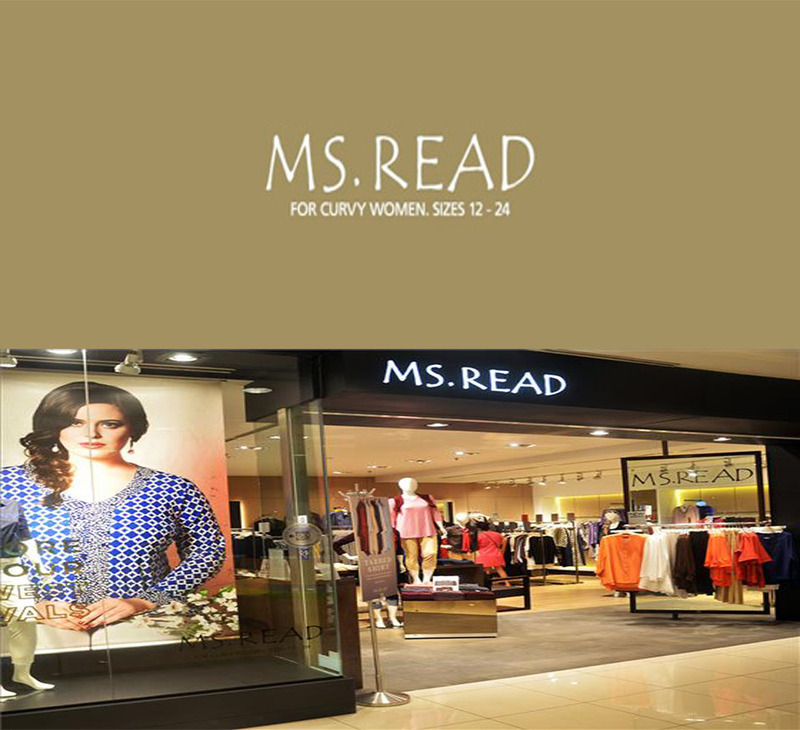 Due to this, Ms READ is a brand which is well established and would have a ready group of customers in any market of any fashion conscious community. Entrepreneurs can now start operating their own business of a Ms READ outlet which has already made its mark in some of the top shopping malls in the country. Franchising a Ms READ outlet is quite affordable which will require RM30,000 in franchising fees. On top of that, the initial investment could be quite high as it would require a reputable space that could be around RM340,000 apart from the 6% royalty fees from the monthly gross income.